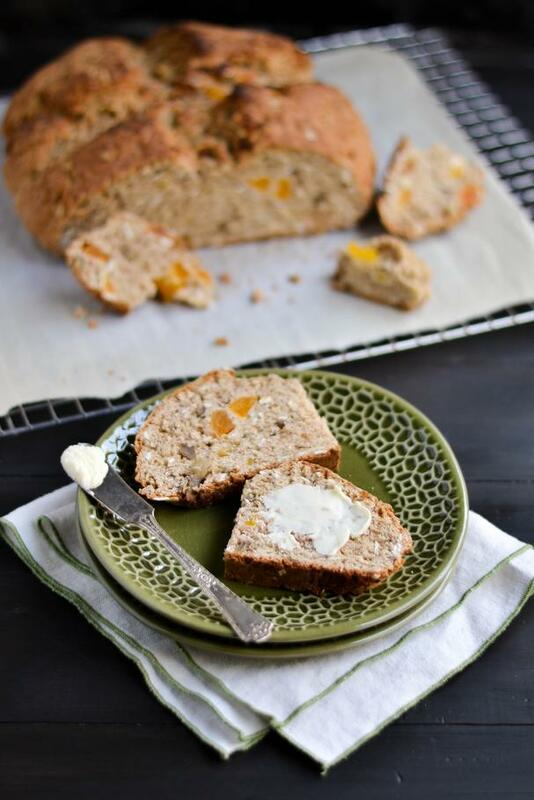 Are you a sweet or savory soda bread lover? I adore them both, especially when slathered with a rich and creamy Irish butter. 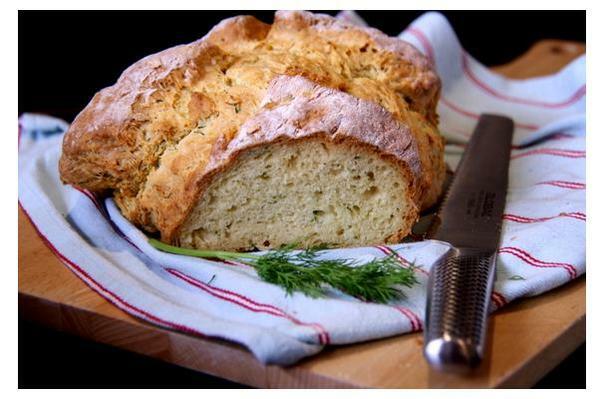 A typical Irish-American St. Patrick's Day dinner wouldn't be complete without a good soda bread, named so because of the use of baking soda (or sodium bicarbonate) as the leavening agent instead of yeast. In addition to baking soda, traditional soda bread recipes include salt, butter, flour and lactic acid-containing buttermilk, which reacts with the baking soda to create tiny carbon dioxide bubbles. The best part of these quick breads is their versatility. Fresh or dried herbs, nuts, dried fruit or a combination of all make these loaves easy and delicious! 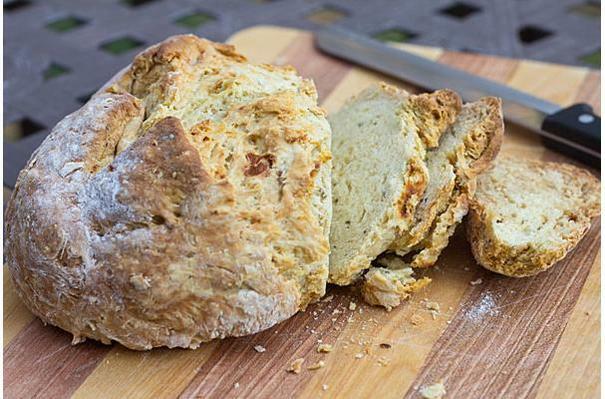 Below are some sweet and savory Irish soda bread recipes from some of our favorite community members. I hope you enjoy! This anise seed-topped bread includes rum-soaked raisins, plain yogurt, fresh rosemary, toasted pecans, and a bit of milk and honey. I could eat this literally every day. Flour, butter, baking soda, buttermilk, salt, and dill. That's all you need to make this savory loaf. Oats and buttermilk take a long soak together (1 hour) before being blended into a flour and oats dough. The dough is studded with toasted walnuts and dried apricots and baked into magical bread goodness. This bread would make for excellent French toast, too! A simple batter with the addition of caraway seeds and honey. 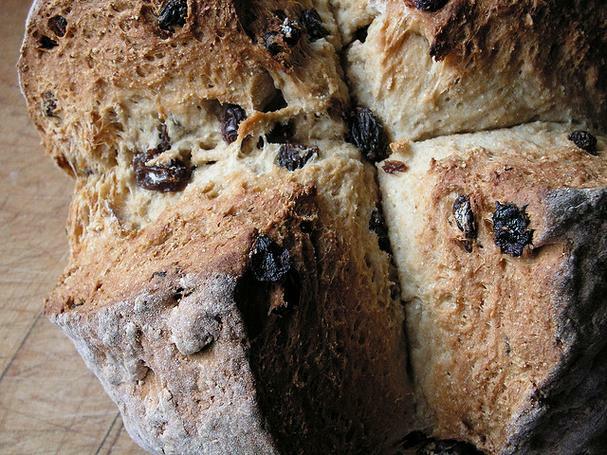 If raisins are your game, this soda bread is for you. 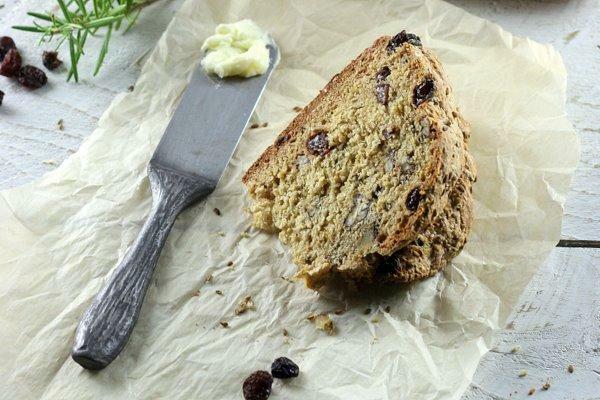 Like the bread above, this recipe is a straightforward one with the no-nonsense addition of raisins (try it with currants, too! ).